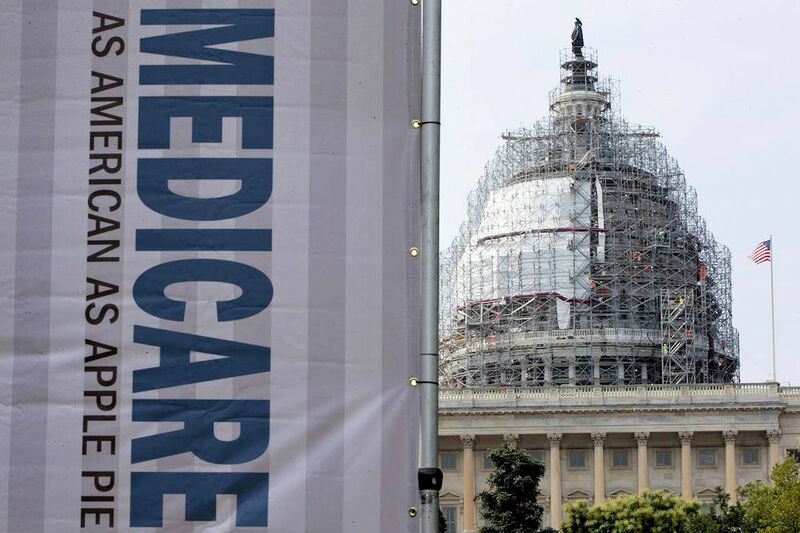 You may recall our blog post last month telling you about a new Medicare plan to curb Medicare drug price inflation by reducing financial incentives to doctors who administer more costly drug treatments to their Medicare patients. Pharmaceutical companies, seeing a potential threat to profits, have pressured Congress into active opposition. Some patient advocacy groups have also come out against the plan, fearing that it will reduce the availability of new and more effective treatments. More than 240 representatives have signed a letter of opposition to the Obama Administration. There is still substantial support from the plan from the AARP, some insurance providers, think tanks, and insurers like Kaiser Permanente. They’re confident that the test measure would change prescribing behavior without affecting the ability of seniors to get their required medication. The public comment period ends on May 9. It will be interesting to see if the unexpectedly fierce opposition will affect the plan’s implementation.